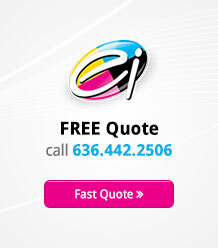 What makes a good business logo is whatever creates the lasting brand recognition you are after. Brand recognition translates to long-term customer loyalty along with a personal connection that goes somewhat beyond buying t-shirts with famous logos. 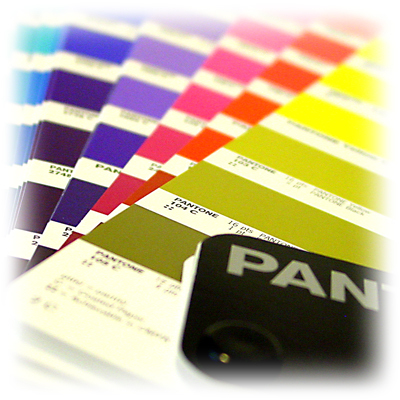 Choosing the right color for your logo, according to VanAuken, is something that needs to be thoroughly tested. Colors have distinct cultural associations. Americans, for example, associate with the Pepsi logo because of its color combination of red, white and blue. There are also practical considerations, because colors have an impact on how your logo attracts attention, how easy it is to read or be seen at night, etc. Symbols are the brand imagery. If you don’t think, “simpler is better,” reflect for a moment on the world-famous Nike logo. Probably the biggest problem with business logo design is a tendency to be too intricate, which is why coats of arms don’t make good business logos. 1. Settle on words or a symbol for your logo. Don’t use both. 3. 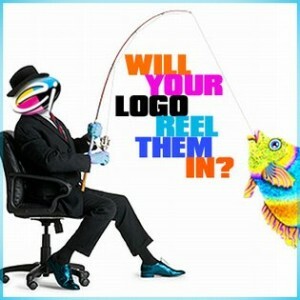 Judge whether the logo will look good everywhere it is displayed. 4. Make sure it is a logical fit to your brand and makes sense to your audience. 5. When you think you’ve found the perfect logo, check again; you may need to simplify more.